Munce Racing will have a strong representation of three last-start winners at Saturday’s rich Magic Millions day on the Gold Coast. BOOMSARA will line-up as one of the favourites in the $2 Million Magic Millions 3YO Guineas (1400m) off the back of a dominant win in the Group 3 Vo Rogue Plate on December 29. 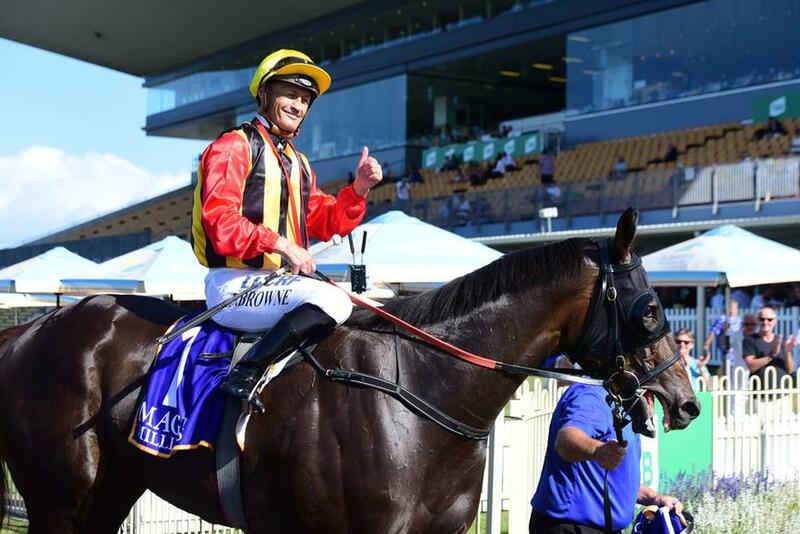 Joining him will be last-start Eagle Farm winner OURS TO KEEP (Racing Queensland $1M Magic Millions QTIS Open) and Saturday’s Gold Coast winner SKATE TO PARIS (Moet & Chandon $1M Magic Millions Fillies and Mares). Discussing the stable’s recent success on Radio TAB’s Past the Post show, Trainer Chris Munce said there was a real buzz in the stable ahead of Saturday’s big race day. “The whole team are really looking forward to the day and they are putting their all-in as they always do,” said Munce. Munce said he expected BOOMSARA to improve off his impressive win in the Vo Rogue Plate based on the fact the Magic Millions Guineas has always been his main aim. "I've targeted this race from the start and the Vo Rogue was more just a bonus than anything," he said.